You know it’s winter in Hawaii when the big-wave surfers start to descend on Oahu! The World Surfing League’s competitive season in Hawaii kicked off Oct. 28 at Sunset Beach and the call to begin the HIC Pro. Maui’s Ian Walsh won the contest this year, and he’ll soon be joined by an influx of excited surfers from all over the world for this winter’s surf season. For locals, surfing competitions in Hawaii offer an excuse to throw the family in the van and head to the North Shore for a day of high-caliber surfing. For visitors, these extraordinary events are once-in-a-lifetime moments to remember, as they watch some of the world’s best athletes compete against each other (and the monster waves, too). 1. Nov. 12: Hawaiian Pro waiting period begins at Alii Beach, Haleiwa. The first competition in the Triple Crown runs on the biggest and best four days of surf, through Nov. 23. Contest days begin at 8 a.m. and end at 4 p.m.
2. Nov. 15: Na Kama Kai Day at Alii Beach, spotlighting youth ocean programs in connection with the Hawaiian Pro. Na Kama Kai’s (Children of the Sea) mission is to empower youth by creating, conducting and supporting ocean-based programs, specifically targeting ocean safety and conservation awareness in order to increase the capacity of youth in the community through Hawaiian values, culture and environmental education. 3. Nov. 21: Target Maui Pro, final event in the women’s championship tour at Honolua Bay. Contest window closes Dec. 4. 4. Nov. 24: Vans World Cup of Surfing waiting period begins at Sunset Beach. The event will run on the biggest and best four days of surf through Dec. 6. 5. Nov. 28: West Side Stoke-A-Rama at Makaha Beach, hosted by Na Kama Kai (tentative). 6. Dec. 3: Quiksilver in Memory of Eddie Aikau opening ceremony, 3 p.m. at Waimea Bay. Contest waiting period ends Feb. 28. 7. Dec. 6: Surfer Poll Awards at Turtle Bay Resort. Invitation only. 8. Dec. 8: Billabong Pipe Masters waiting period begins at Ehukai Beach Park. This is the third and final competition of the Vans Triple Crown of Surfing and the culminating event of the WSL Samsung Galaxy Championship Tour. The event will run on the biggest and best four days of surf through Dec. 20. 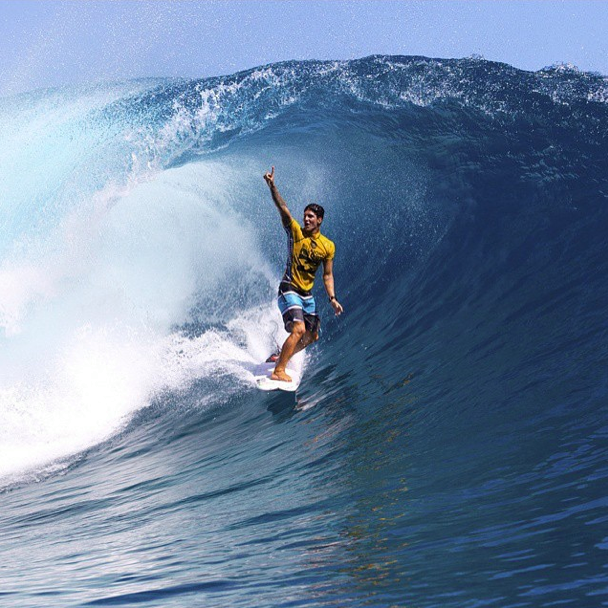 The Billabong Pipe Masters waiting period starts Dec. 8. Are you a shutterfly? If so, put your lens to work and book a Photography Tour through Hawaii Aloha Travel. If you time it just right, you can have the opportunity to photograph some of these world-class surfers as they practice or during the competition itself. Can you imagine bringing home still-frames of some of the best surfers in the world? No matter what your motivation, these spectacular surf events and competitions are worth the trip to the North Shore. So, book your Oahu vacation soon, and leave plenty of time to watch these amazing athletes tackle Oahu’s monster winter waves.